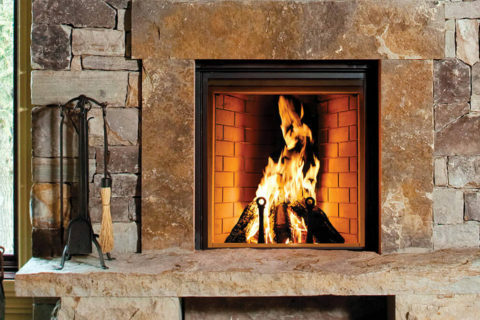 Wood burning fireplaces can be classified into two types: Ambient and High Efficient. Whichever type you are looking for, you can be assured that we have the stoves and fireplaces along with the expertise to complete the installation. 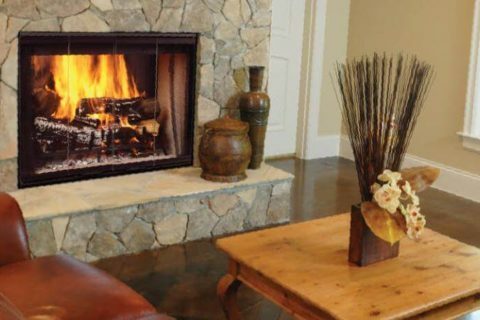 There is nothing quite like the look and feel of a wood burning fireplace. Superior wood burning fireplaces match expert craftsmanship with elegant styling to provide the best wood burning fireplaces. 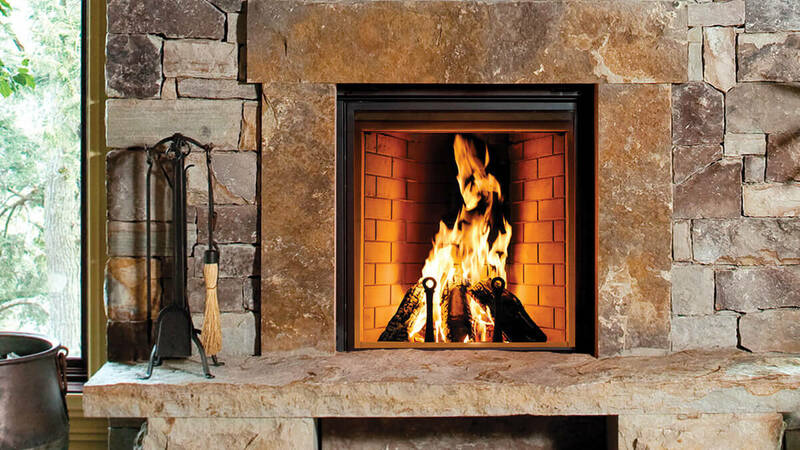 Visit Coast Interior showroom in Calgary today to shop a great selection of Wood burning fireplaces.